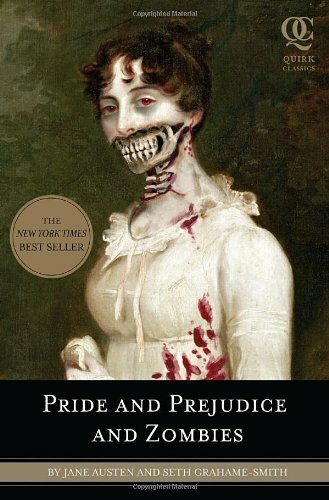 Have you seen or read the modern version of Pride and Prejudice? 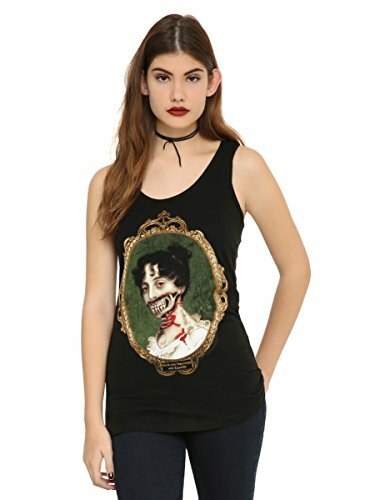 Well, now it comes with added Zombies as well as fighting ladies in period costumes and of course, a gorgeous Mr Darcy so when I stumbled across Pride and Prejudice and Zombies, I just had to go hunt down some great gifts to show you. 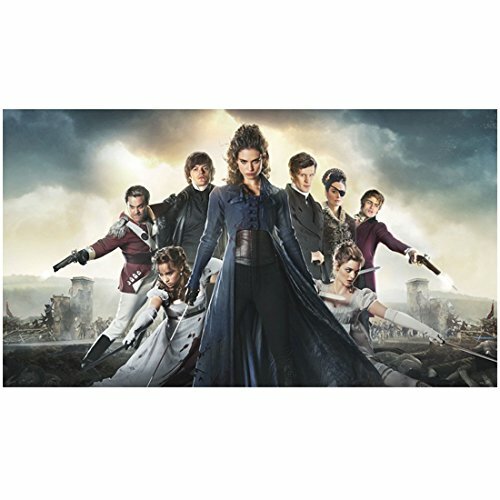 I remember reading the original book back in High School and have seen several of the TV dramatizations too. 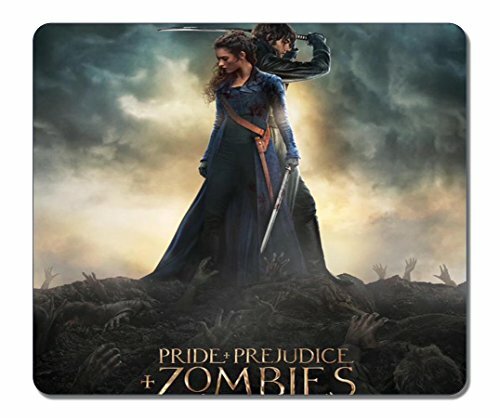 The Zombie film version was released just a couple of weeks ago and from the reviews, I think I’m going to have to go and see it at the theater! 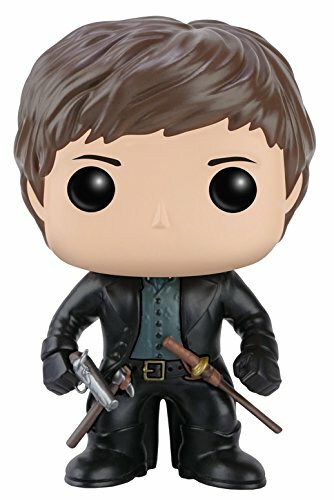 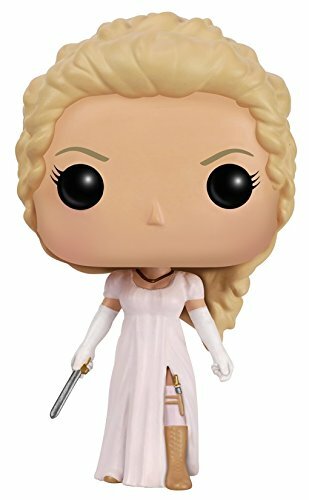 These adorable Funko POP Pride and Prejudice and Zombies figures of six of the main characters are already available and show some of the adapted costumes worn in the movie. 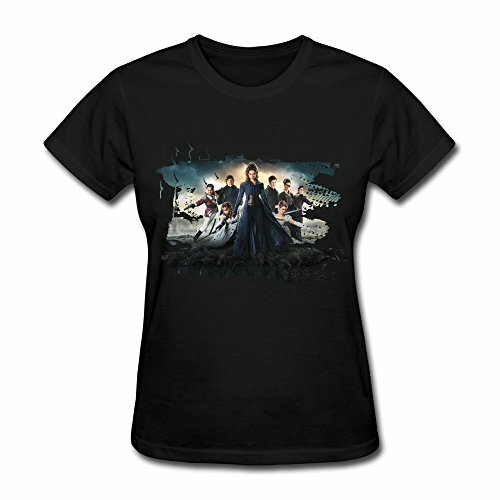 The Bennet sisters are all trained fighters in this new version and Mr Darcy is a renowned Zombie killer. 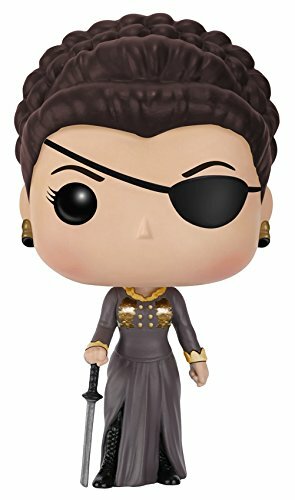 I think Mrs Featherstone is my favorite although Lady Catherine has a rather dashing eye patch in this modern version of Pride & Prejudice and carries a sword too – how cool is that? 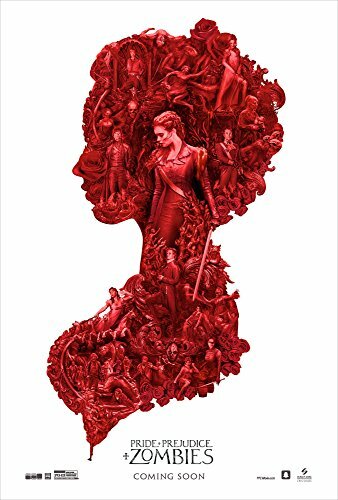 The Pride and Prejudice and Zombies posters are gorgeous, especially if you collect movie posters but I’ve only included a couple here. 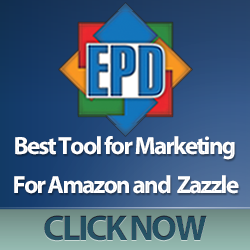 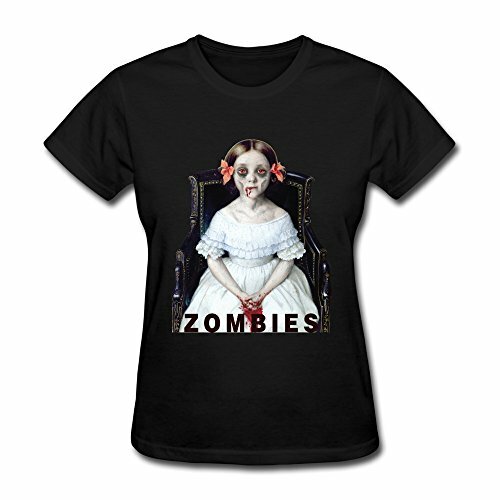 You can click the link to check out the others that are available. 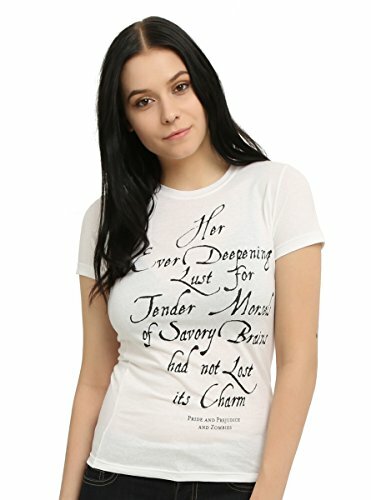 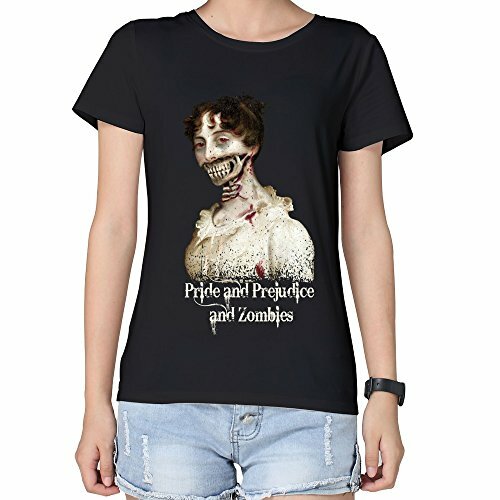 As always, t-shirts are one of the first items to feature quotes and images from the Pride and Prejudice and Zombies movie with quite a variety of image styles. 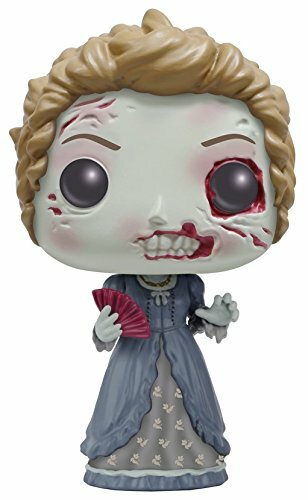 I like the quotes but I also love the young girl zombie in her Regency style clothes – she looks almost too pretty to be a zombie! 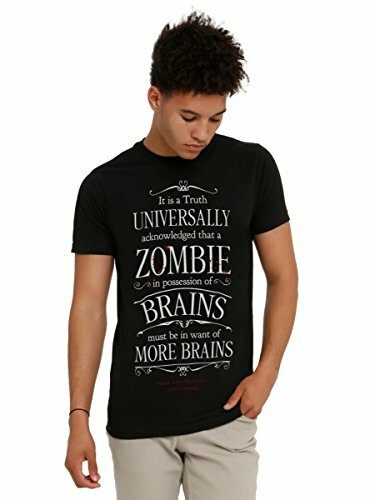 If classic literature is not really your thing but you love Zombies, you can use the search bar to find lots of other zombie gift ideas or check out our older posts – Grisly Gift Ideas for Zombie Lovers, Creepy Gift Ideas for Zombie Lovers – Food Edition or if you want to zombie theme your Easter gifts, check out Creepy Easter Bunny Gifts for Zombie Lovers! 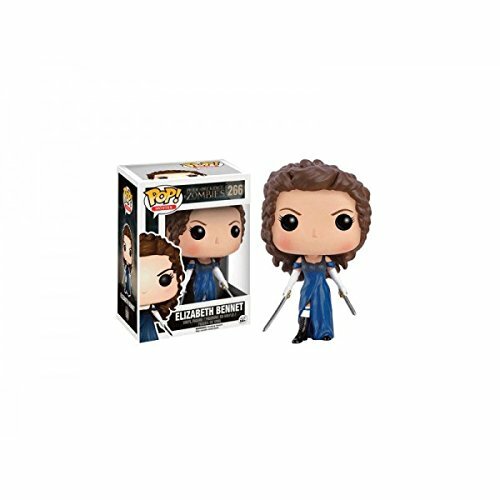 Cold also wrote a huge Top 99 Gifts for Fans of The Walking Dead so don’t forget to check that out too – there’s loads of great ideas in there for you.